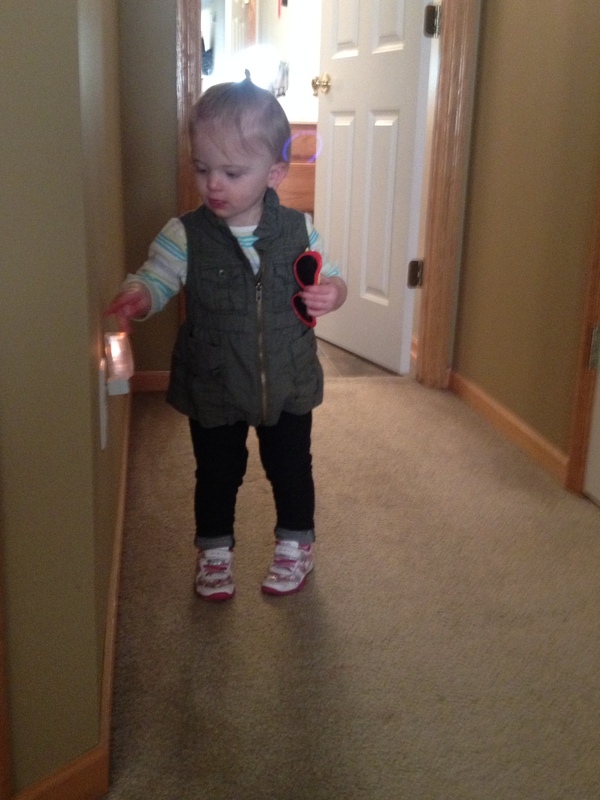 Here’s Fiona at Grandma’s house looking extra trendy! She loves her vests… this one is great because it’s military style so if you add a cute, feminine hairstyle she looks darling! Previous Post Weekend Getaway- To Take the Kids or Leave Them with Grandma?